Plastic surgery is a perfect blend of science and art that guides your body down the path of perfection. And if you have decided to enhance your beauty, appeal, and/or corrective surgery by undergoing plastic surgery, getting a second medical opinion is vital. Plastic surgery second opinions are always a sound judgment call, because after all, there is only one version of every part of your body. One body and one face to live with for the rest of your life. You most certainly want it to be handled with the extreme level of care you deserve and need with elective surgeries. Getting a second opinion on your plastic surgery will help you understand the multitude of options available in the medical realm. An expert second opinion will also give you options, letting you decide which surgical plan suits you better. For instance, if you are experiencing breathing issues, rhinoplasty may be the best course of medical action. 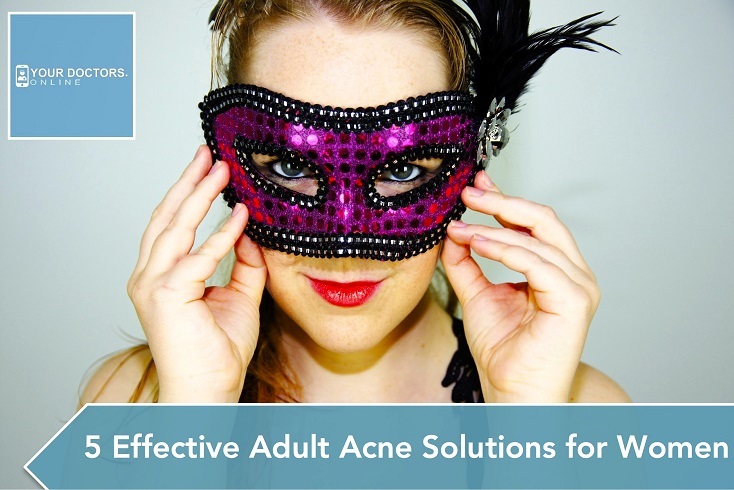 There is simply no value to have a complete facial surgery for this specific medical condition. Having the knowledge you need to make an informed medical decision about plastic surgery is extremely important. Why pay for something you simply don’t need? Your view of true beauty may be much different than that of your surgeon. Making his recommendations very subjective, especially since plastic surgery is a lucrative medical business. 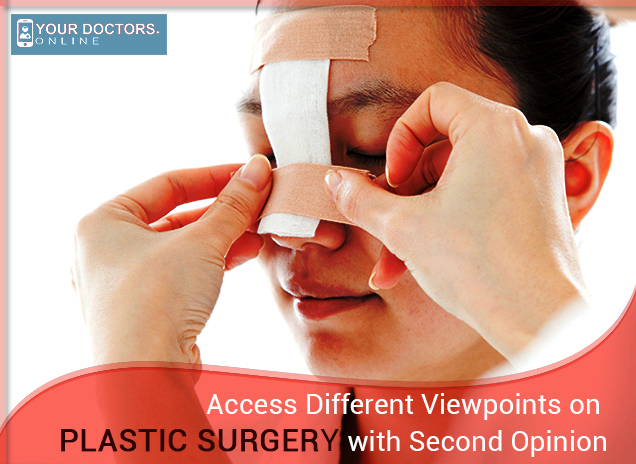 Getting a second opinion will not only allow you to get different viewpoints. It will allow you to access additional information while helping you make the most informed choice in order to get the best outcome. Emphasizing your initial intentions and motives from the beginning. The expert online specialists that are certified by different states and countries can help you make that informed choice in an easier, faster way.